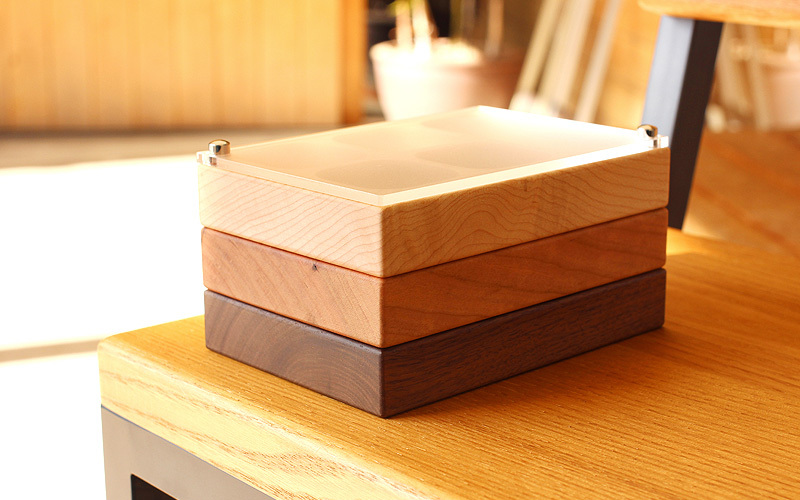 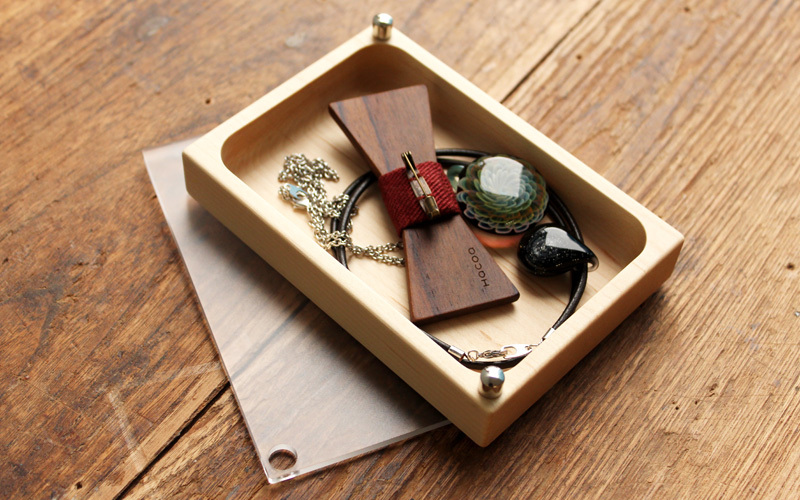 This stackable case helps you put away small items and protects them from dust. 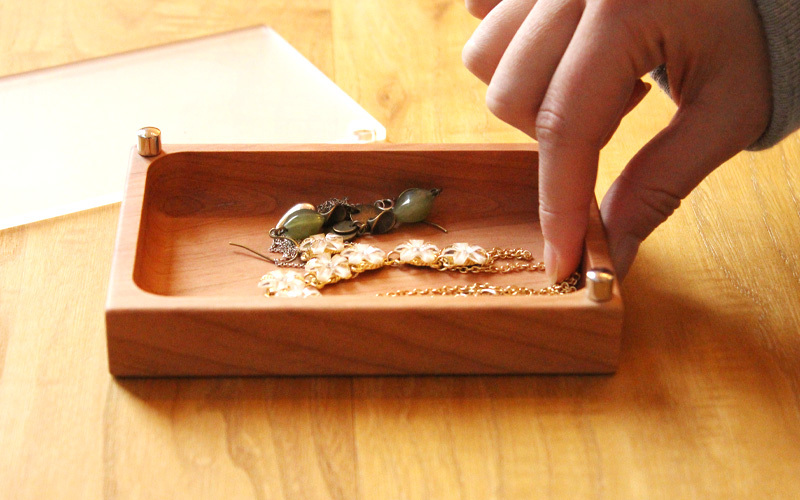 Without taking up much space, it organizes your favorite accessories and prevent them from getting tangled. 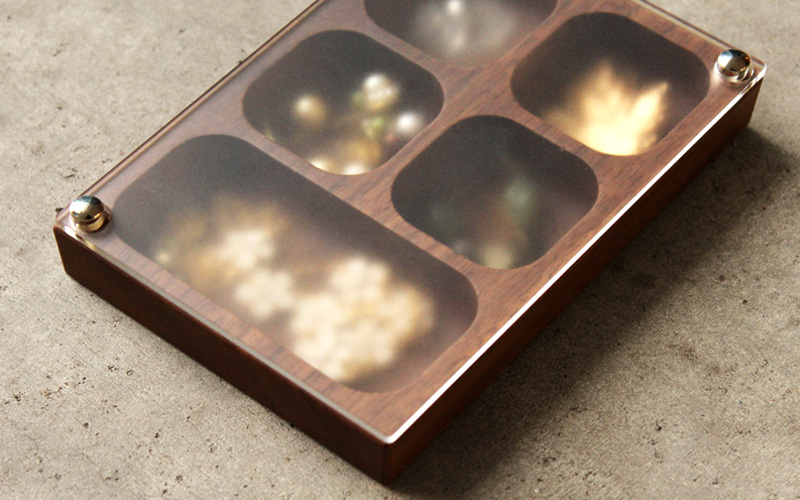 Exquisitely carved out from solid wood, it has perfect concave with rounded corners that let you pick up what is inside.